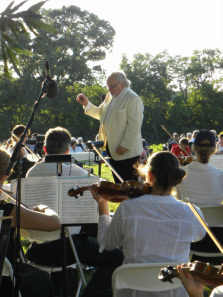 Become a member of the Chesapeake Orchestra Club! Support the Chesapeake Orchestra, as they continue to provide Southern Maryland with high-quality cultural programming for all ages. Provided a platinum experience with the orchestra that includes becoming a preferred guest at all concerts and events.